With the holiday season in full swing, now is the time for parties, gatherings and get-togethers with family and friends. But, do you find yourself needing a little extra room for a sit down dinner or gift exchange with the extended family? Adding a sunroom may be the perfect solution. Using a sunroom as a designated entertainment space means you’ll always have a place for the tree, a large dining table with room for an extra leaf (or two) and enough room for everyone to come together in one area of the home. When the holidays are over, the room can be turned into a study, play area or just somewhere to relax. Are sunrooms warm enough for entertaining? Come Christmas morning, a sunroom provides the perfect backdrop for a family Christmas. Worried that a sunroom may be to cool in the winter for a Christmas party? Global Solarium provides the true four season sunrooms, with thermally broken, heavy-gauge, extruded aluminum frames and double sealed, dual pane insulated glass, available in various thermal protection stages. 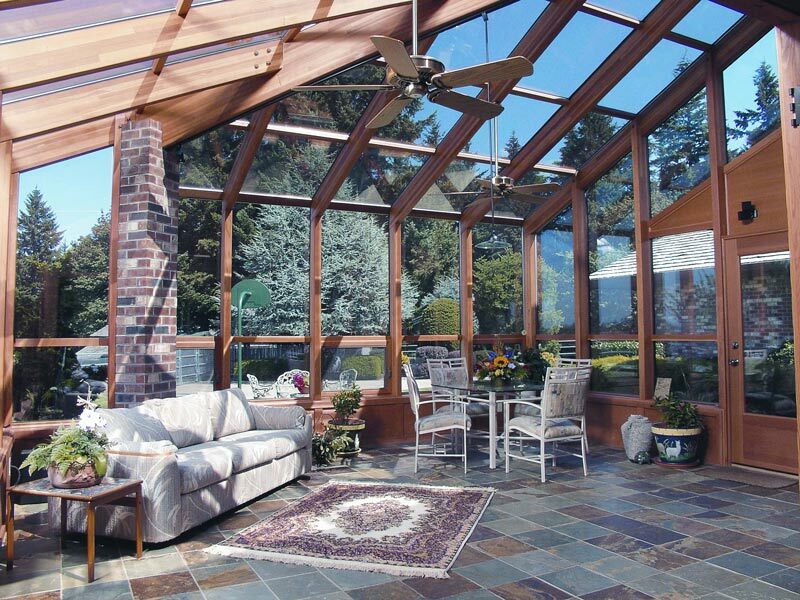 Sunrooms are well-insulated and there are several different ways to warm up the area. However, getting a large group together in one place can makes thing a little too warm. By outfitting the sunroom with vented windows, or even a staging door, the sunroom can be made the perfect temperature. Come Christmas morning, a sunroom provides the perfect backdrop for a family Christmas. With the tree, decorations and presents all bathed in natural light, the sunroom turns into a classic holiday scene. 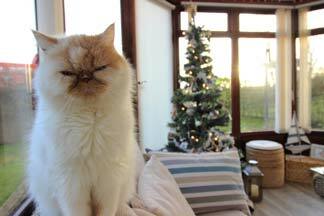 And if snow happens to give us a white Christmas? Imagine being able to open gifts or sip coffee surrounded by a winter wonderland. A Global Solarium sunroom can be added to almost any home and made to look like it was always there. Victorian, Georgian and Edwardian designs give you the opportunity to design the room the way you want it to look, inside and out. Interested in adding a sunroom to your home? Contact us today.